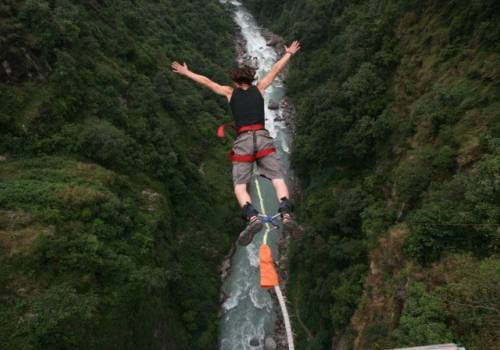 Beside trekking; Nepal offers numerous adventure fun trips for adrenaline junkies. 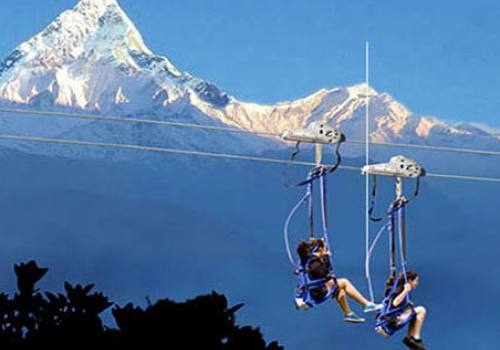 The such trips and activities are Bungee Jumping, Paragliding, Water Adventure, Mountain flight, Helicopter Tour to the Base Camp of Himalaya, Zip Flyer and Jungle Safaris etc. The country is a treasure house of the World Heritage, such as Patan, Bhaktapur, Changunarayan testifying the depth and the vicissitudes of history. A southwestern town, Lumbini, known as the birthplace of Buddha proudly shows you the archeological masterpieces such as Asoka’s stone pillars, Maya goddess made of stone etc. Just 120 km away to the West from the capital, a vast plain and almost never-touched Chitwan lie along with the Indian border. Bengal tigers, rhinoceroses, deer, bears, leopards, wild boars, crocodiles, and more than 350 kinds of wild birds are just the symbol of its riches. Exploring in the jungles seated on elephants called Elephant Safari and canoeing tour are also the very popular attractions getting you to know the true natures. 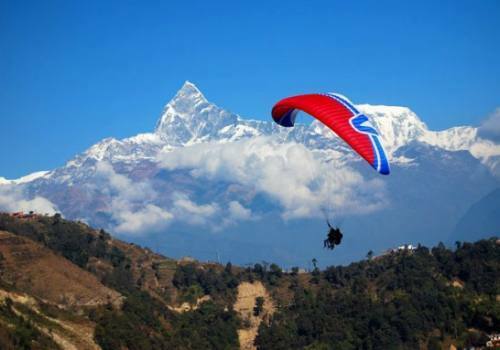 There are the trekking having a lakeside city, Pokhara, as their foothold. 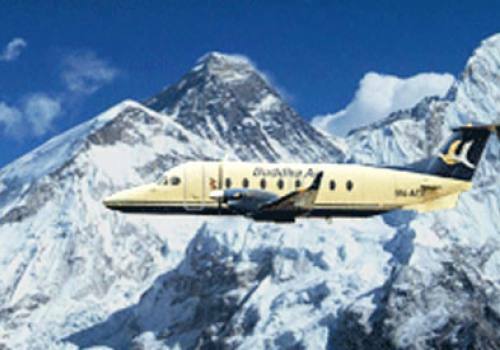 It is carried out from 2 nights (4 nights from Kathmandu) and alone traveler. 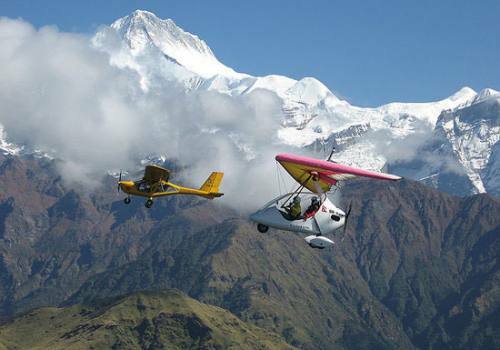 The course trekking through Dhumpus as well and you will have a magnificent view of Machhapuchhure and Annapurna. Just a few hours’ drive from Kathmandu, the Bhotekoshi river is a great way to get a taste for white-water adventure.